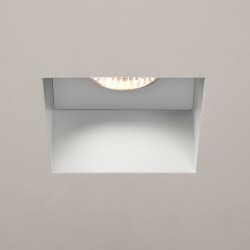 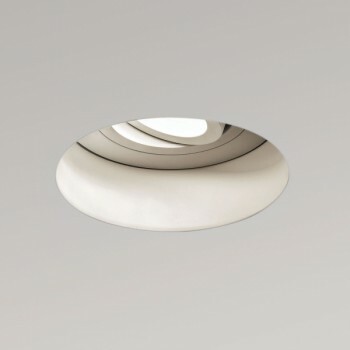 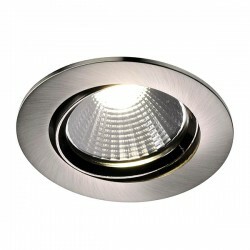 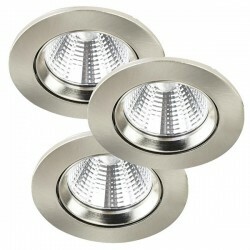 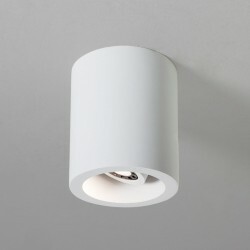 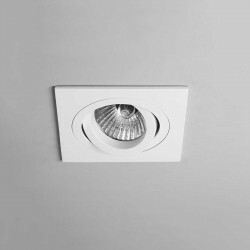 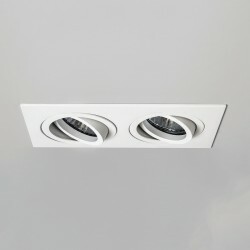 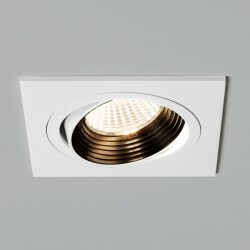 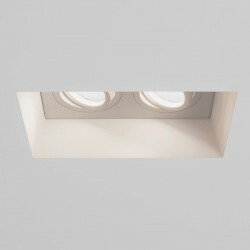 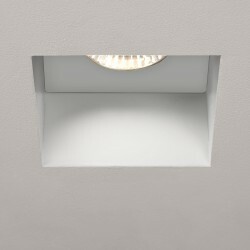 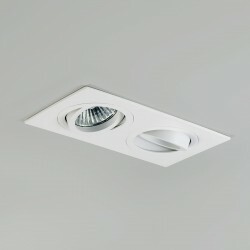 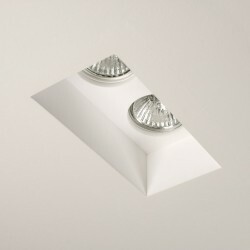 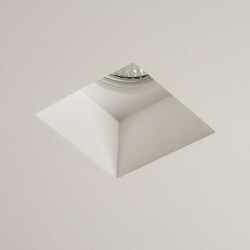 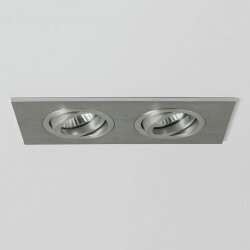 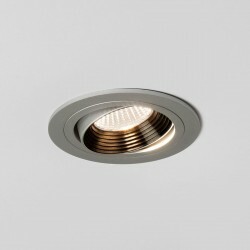 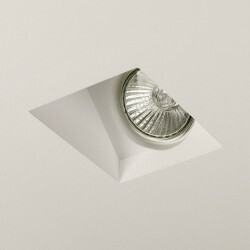 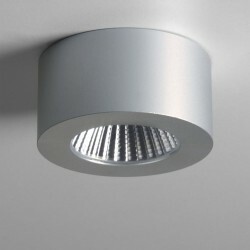 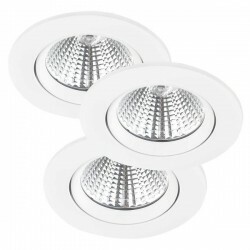 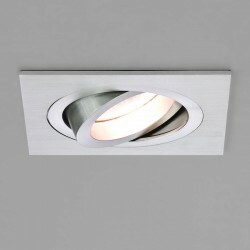 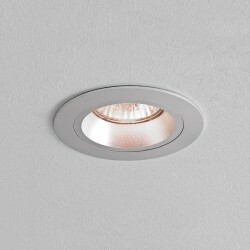 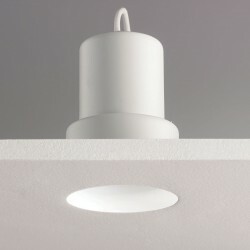 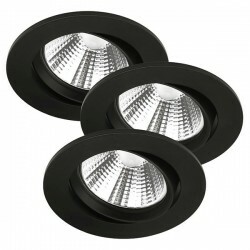 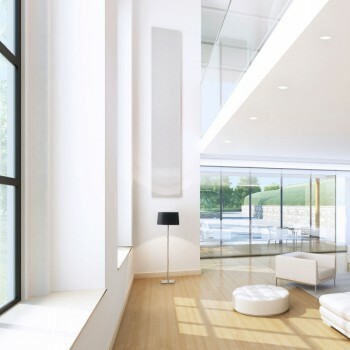 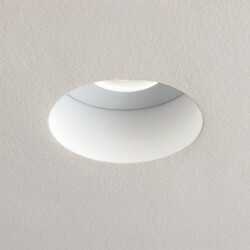 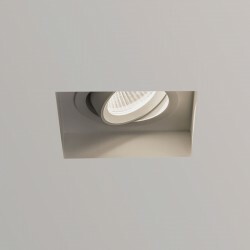 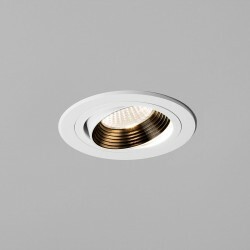 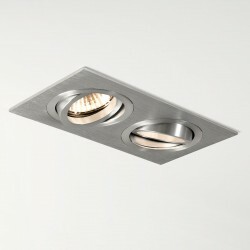 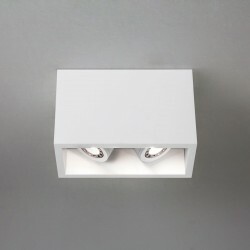 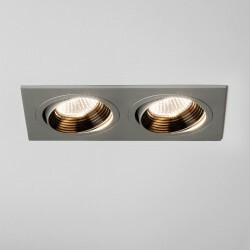 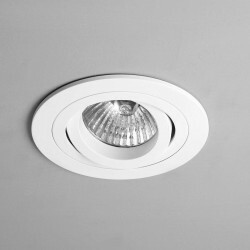 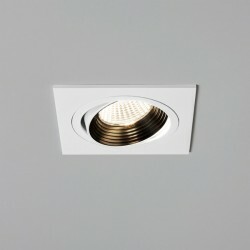 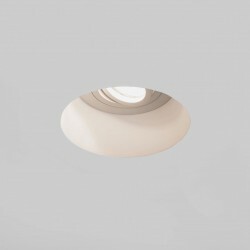 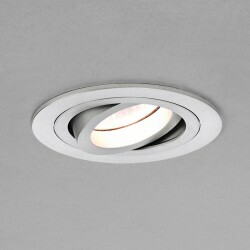 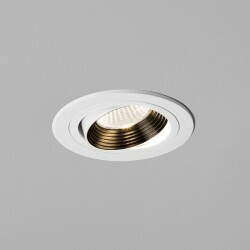 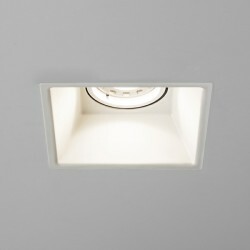 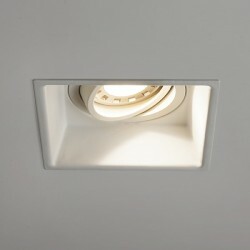 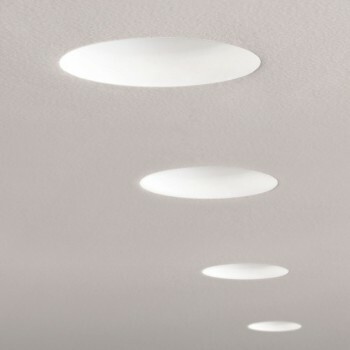 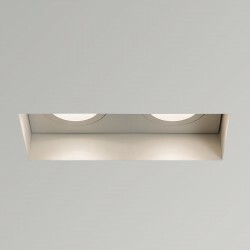 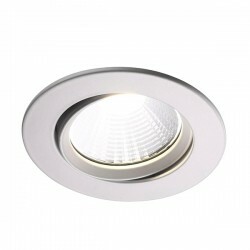 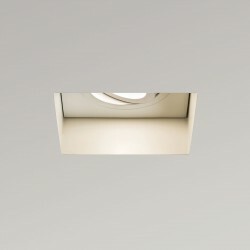 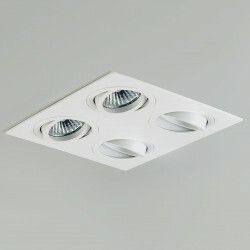 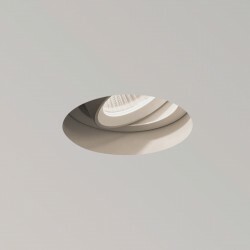 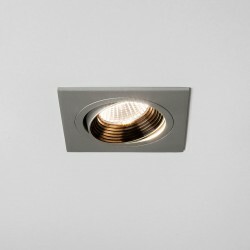 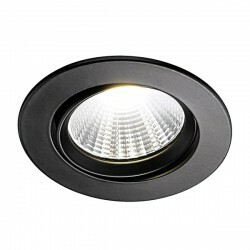 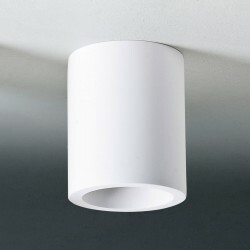 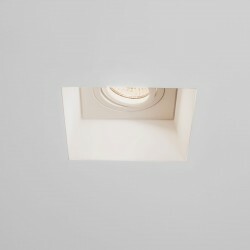 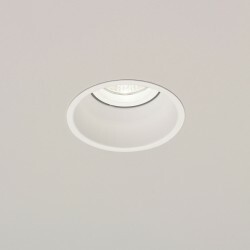 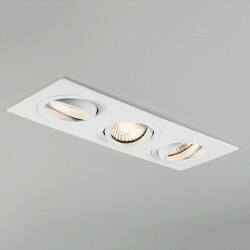 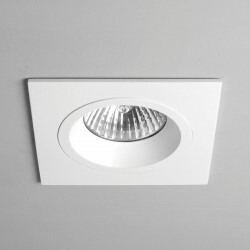 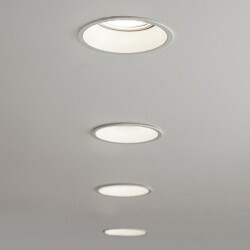 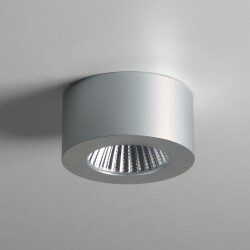 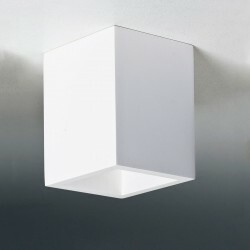 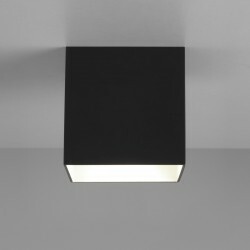 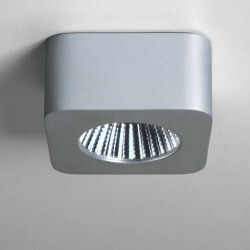 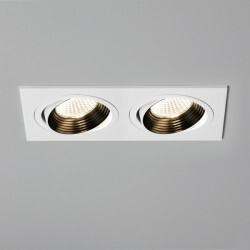 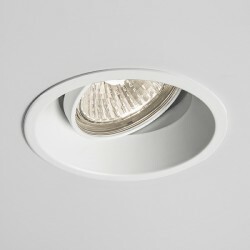 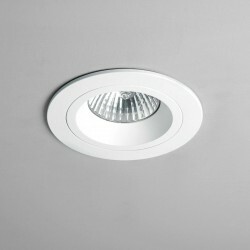 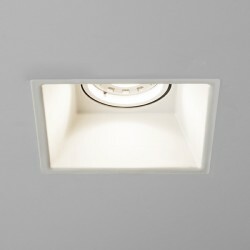 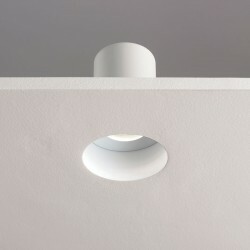 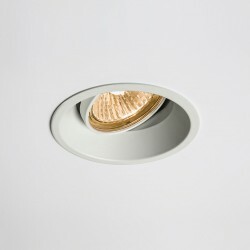 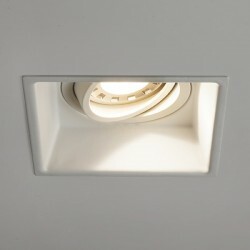 Astro Trimless Round GU10 White Adjustable Downlight at UK Electrical Supplies. 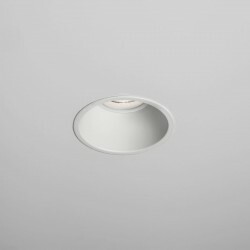 The Astro Trimless Round GU10 Mains Voltage Fire Rated Adjustable Downlight offers an ultra-low profile alternative to flashier fittings. 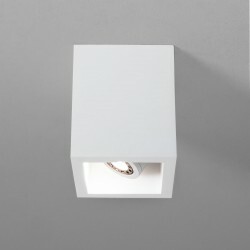 Please note light bulb not included.